We are very excited to release details for this Sherry Cask Special – which will be hosted by Scottish Sommelier, Neil Taylor. 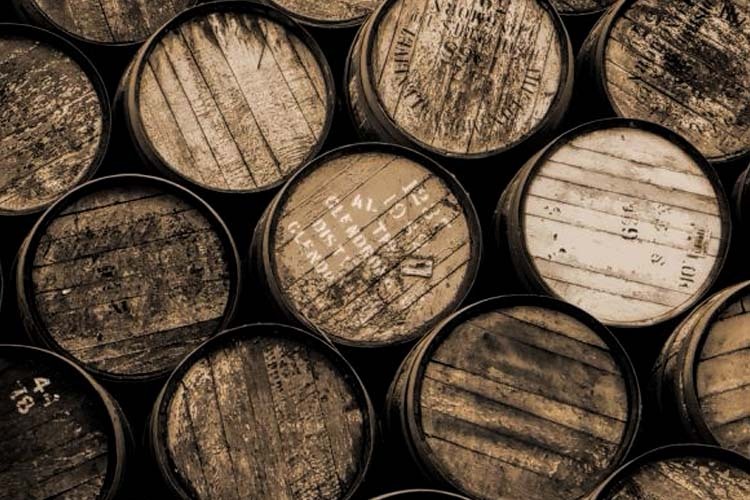 Sherry cask whisky – rich, robust & dark. whisky that has soley been matured in sherry casks. old man whisky, rich & smooth. Seats are priced at $45.00 per person. Simply call or email to reserve your seat.